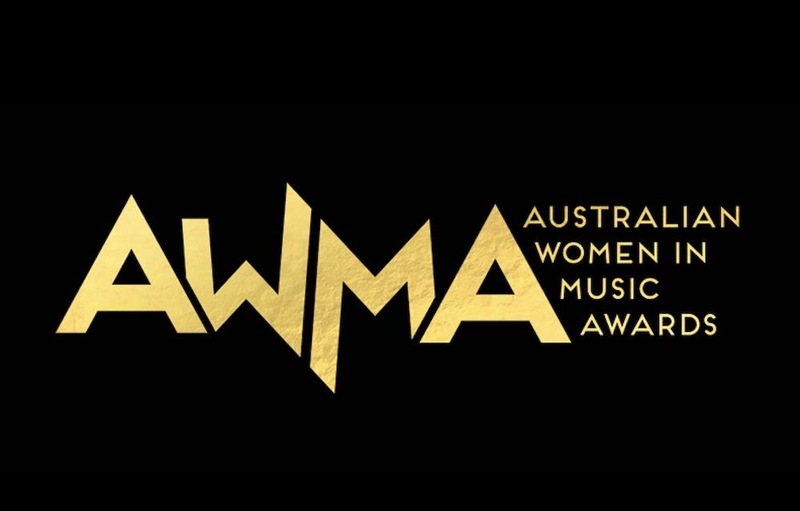 Nominees for the inaugural 2018 Australian Women ins Music Awards have been announced! contemporary pop to adult contemporary, here's a playlist of the 2018 AMWA nominees! ‘The Opener’ is a no holds barred account of what it’s like to be a woman in the music world. Told through the clever lyrics and winding bass hooks, ‘The Opener’ calls on the men who’ve told Camp Cope to do things every other way but their own. Sarah Blasko is an Australian singer-songwriter, musician and producer. Stooped in boisterous piano chords, soaring strings, and a relentless synth ear-worm to keep your head nodding, first single ‘Phantom’ (written with Nick Wales) showcases Sarah’s unmistakable vocals at their very best. Jen Cloher shares the third single for her anthem 'Strong Woman', from her instant-classic self-titled fourth record, out now via Milk! Records / Remote Control. From the moment she was Unearthed by triple J, including a subsequent nomination for a J Award, Gordi’s music has enamoured. Rachel Maria Cox is a Non-binary Newcastle based musician who makes Indie Pop-Rock with feelings, aided by their band & powered by energy drinks. Emotionally Untidy is a high-energy return from RMC; a four-minute bass-pumping, heart-stopping, emo-pop-rock number. The song is about “when you find yourself in a situation where your social life is more confusing and tangled than you’d like. ". From their forthcoming debut LP, Untidy Lines. Amy’s success doesn’t stop there. She has recently partnered with RCA Records in the U.S. and signed with Marty Diamond at Paradigm for North American bookings. Amy will make her first promotional visit to the U.S. later this year. Ngaiire is flying high having cemented her place as one of Australia’s most dynamic vocalists and unique performers. 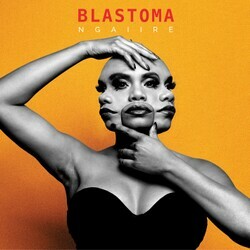 'House on a Rock' is the third instalment from Ngaiire's anticipated sophomore album Blastoma. The track showcases Ngaiire’s stunning signature vocals over an allegorical trip of glitchy soundscapes and multilayered synths. Teaming up with her dear friend Guy Ghouse (Desert Child), Gina brings a modern take on an ancient tradition, merging evocative sounds, acoustic instruments and that incredible, beautiful voice. Shellie Morris, one of Australia's finest Indigenous musicians best known for her role in Black Arm Band. New release Ngambala Wiji li-Wunungu [Together We Are Strong] is a career highlight. Taking you to the shore of Borroloola, hear the waves lapping on the beach as the soaring sounds of Waliwaliyangu Li-Anthawirriyarra feed your soul. This track from Shellie Morris’ new album Ngambala Wiji li-Wunungu [Together We Are Strong] features several generations of Yanyuwa women and leaves you craving for more.